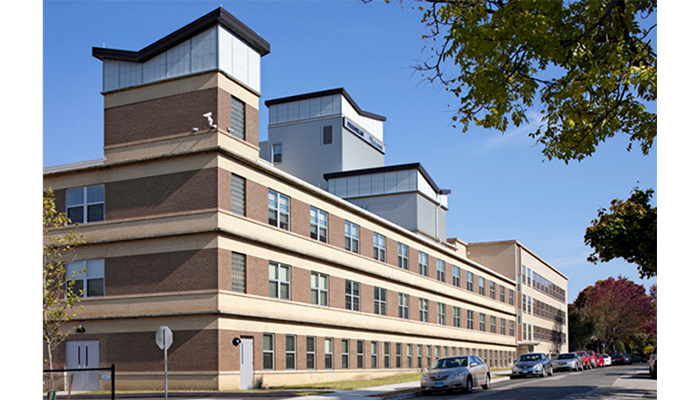 Viking Construction served as general contractor on a $23 million renovation project, turning the long-vacant Park City Hospital in Bridgeport, Conn., into The Franklin and The Eleanor. 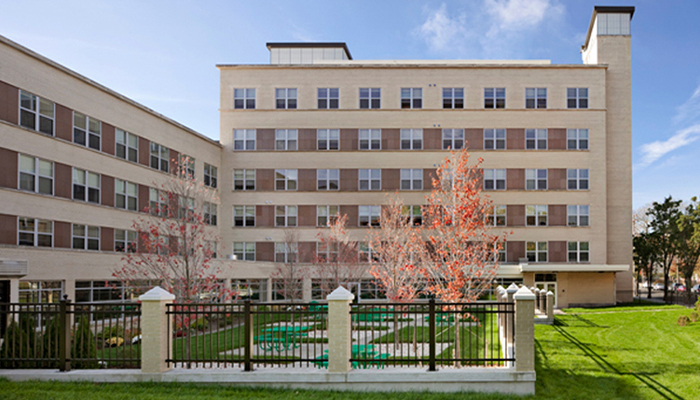 These two buildings – which were named for President Franklin D. Roosevelt and First Lady Eleanor Roosevelt – now contain 110 units for low-income, elderly and homeless individuals. The community includes a four-story building and a six-story building surrounded by wrought iron fencing, impressive landscaping, parking and well-lit walking paths. Interiors are warm, welcoming, and reflective of the helping spirit of the community.